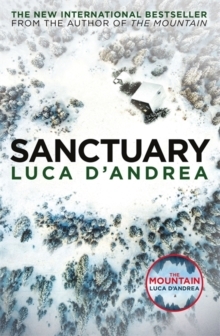 THE NEW AWARD-WINNING INTERNATIONAL BESTSELLER BY THE AUTHOR OF THE MOUNTAIN"Can be compared (with no fear of hyperbole) to Stephen King and Jo Nesbo" - Massimo Vincenz, La Repubblica. 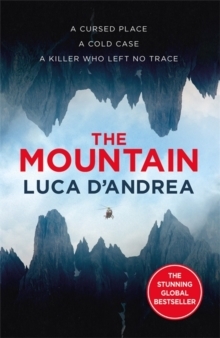 "D'Andrea piles on the action and the atmosphere with the panache of a seasoned writer" Marcel Berlins, The Times. Marlene Wegener is on the run. She has stolen something from her husband, something priceless, irreplaceable. But she doesn't get very far. 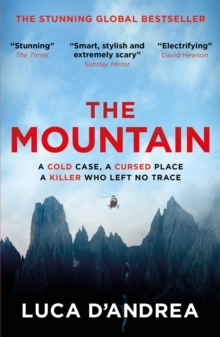 When her car veers off a bleak midwinter road she takes refuge in the remote home of Simon Keller, a tough mountain man who lives alone with his demons. Here in her high mountain sanctuary, she begins to rekindle a sense of herself: tough, capable, no longer the trophy on a gangster's arm. But Herr Wegener does not know how to forgive, and in his rage he makes a pact with the devil.